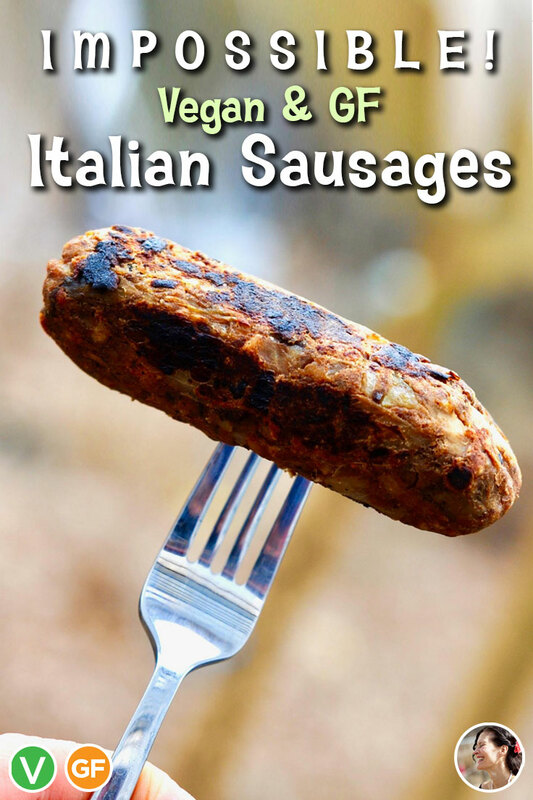 Vegan Italian Sausage Recipe: Make your own firm, meaty, smokey vegan sausages at home. 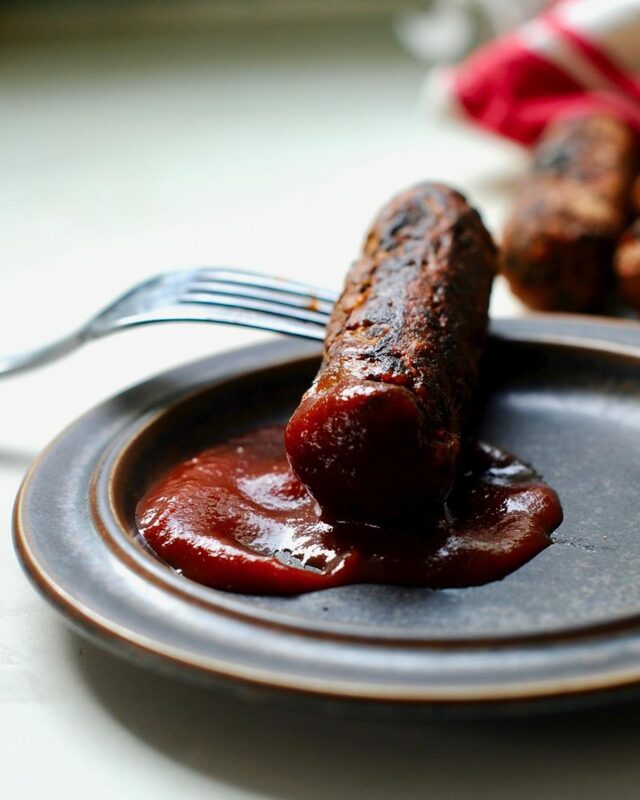 They are a healthy and cost effective alternative to store bought vegan sausages. 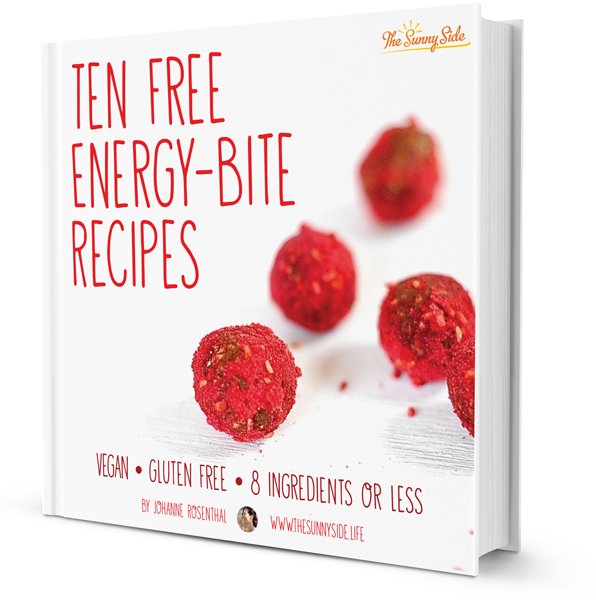 Did I mention they are gluten-free? Yup! 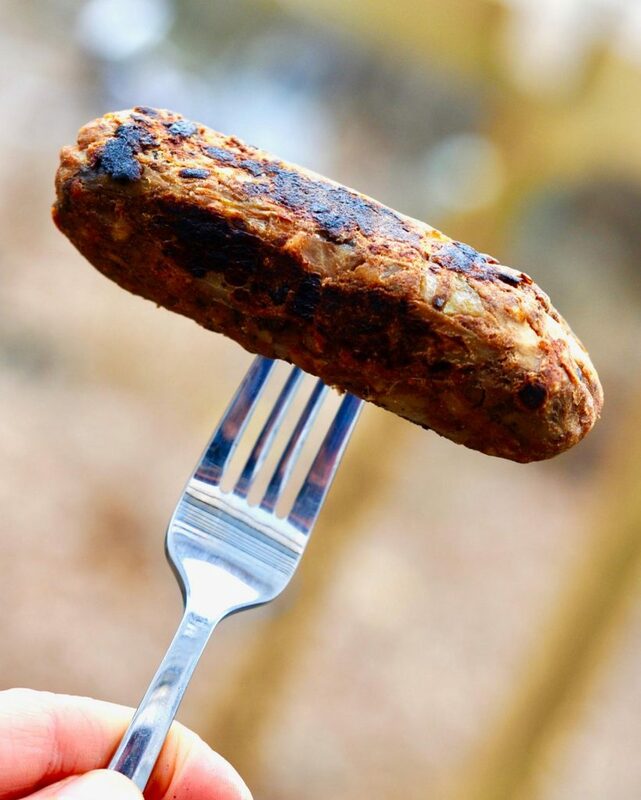 Each vegan Italian sausage is flavored with bbq sauce, dried herbs and fennel and studded with bits of slightly charred onions and mushrooms which add a smoky and meaty flavor that’s addictive. Make up a batch of them and you can fry them up to order all week long. Think: homemade sausages on a pile of tofu scramble. 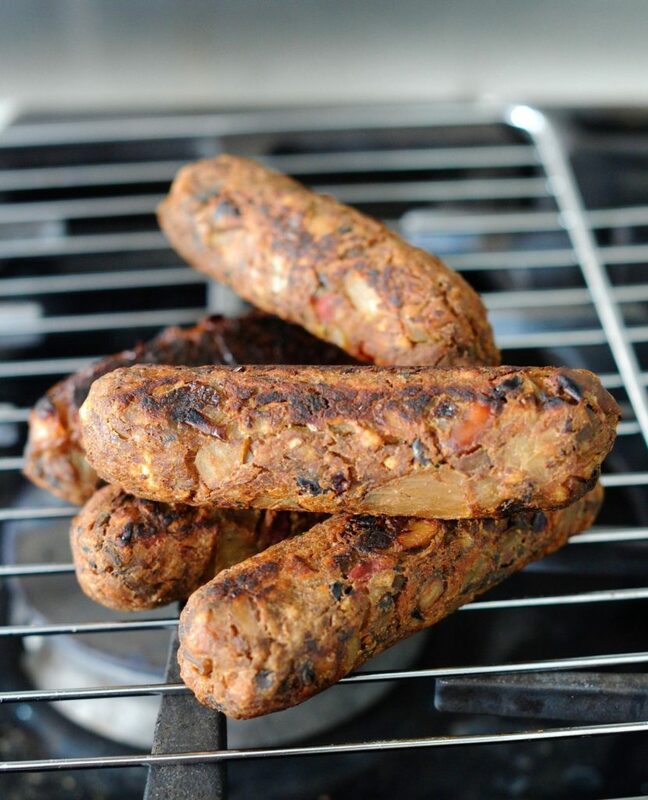 Think: Grilled vegan sausages with roasted peppers and onions in a toasted roll. 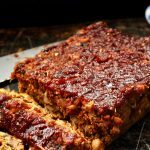 Yesterday morning I was frying up a slice of leftover Mushroom Meatloaf in a pan, for breakfast and I realized just how meaty and almost sausage like it is. So a few delicious tweaks later and I knew I had a winner I just had to share with you. 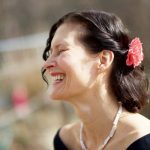 Why use xantham gum? And can I skip it? I use xantham gum as a thickener to hold the sausages together. I made a batch without and the taste and texture were good just not super firm. So go right ahead and skip it if you don’t have the patience to wait for your order xantham to arrive. I feel you. 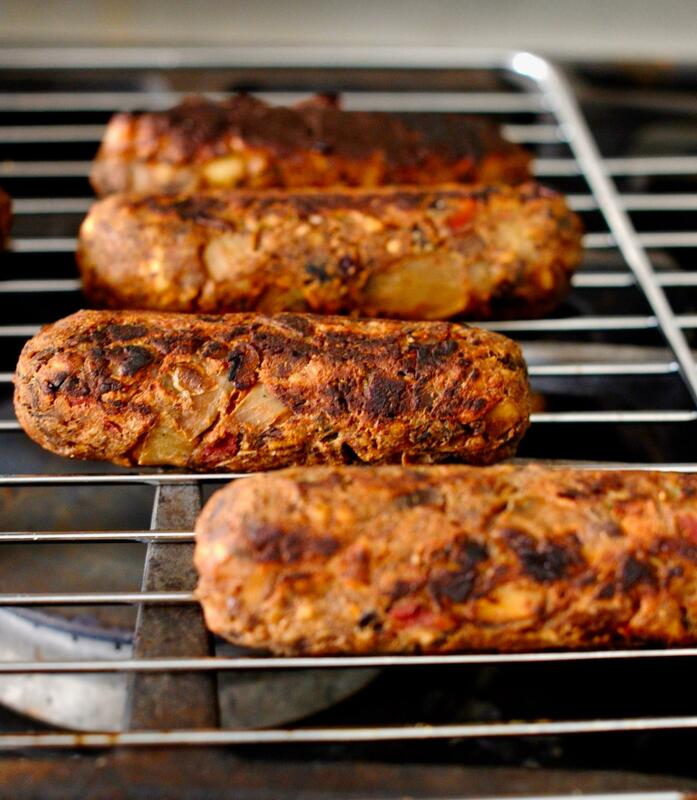 If you skip the xantham then I recommend you make the sausages on the smaller side and they will hold together fine. 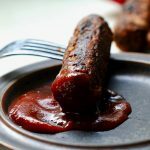 A delicious and easy to make alternative to store bought vegan sausages. Place your chopped mushroom and onions in a large pan and sauté over medium heat, stirring occasionally until the onions are golden brown and slightly charred. 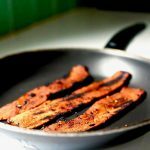 I use a non-stick pan if you don't have one then put 1-2 tsp canola oil to the pan. This takes about 10 minutes. Into a large bowl place all of your ingredients (Yes all of them) and give it a quick mash with a potato masher. I like to get in there with my hands and mash it and massage it for about 3 minutes. Make sure you are leaving some texture otherwise you will have a flavorful bowl of refined beans but a terrible texture for a sausage. Do not use a food processor or you will have a sticky gloopy mess. Place your mixture in the refrigerator, covered, for at least an hour and up to a day to firm up. After the rest then remove from the refrigerator and scoop out 1/4- 1/3 cup portions and form into balls. Place each ball onto a 7"X7" square of parchment paper . Now wrap and roll it up with the parchment to coax a tight sausage shape sausage. If you've ever made sushi it is a similar method. 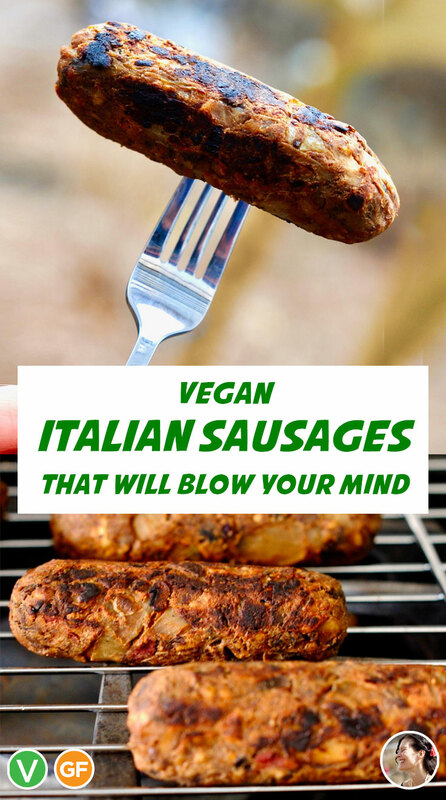 Once you have the size you want then wrap each vegan sausage tightly in aluminum foil. Now you need to steam the sausages. Place them in the steaming basket of your steamer, not in the water, and steam them for 25 minutes. Remove them from the steamer and allow them to cool and firm up, about 2 hours. You are good to go. You can fry them, or grill them at this point of place them in the refrigerator for up to 5 days. They take about 6 minutes to fry up in a pan over medium heat. Again if you don't have a non-stick pan I recommend you use 1-2 tsp of oil to avoid sticking. How will do they freeze? I have not tried to freeze them. If you give it a go, please let me know how it works out. These babies are AMAZING! Smoky and filling. The xanthum gum in my cupboard has been twiddling its thumbs waiting for this recipe! Plus I love saying “xanthum gum”. Cool beans. It trips of the tongue, yes? Depending on the heat of your grill I’d say 5-6 minutes on average. Give them a couple of turns for even browning.